What is a ∑ Sigma? Imagine you walk into my shop to buy a Coke for R10. When you are at the cash register you give me the R10 and you take your Coke. I then give you the R10 back and say please come again. Q - Will you buy your Coke from me tomorrow? 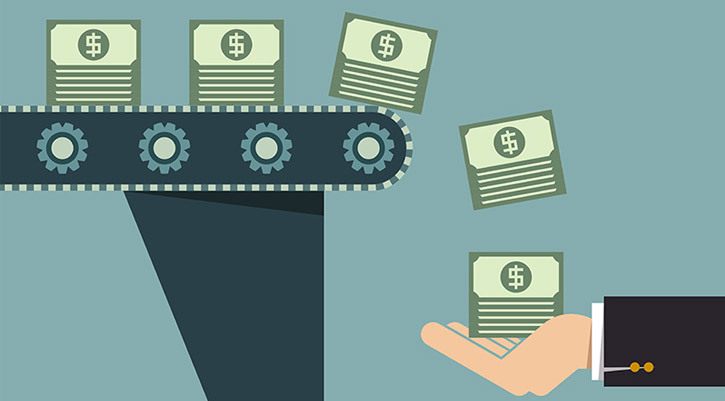 Q – Will you buy from my competition ever again? This is exactly what we do at Aetas. We give our clients all their money back immediately on Airtime,Data,Flights,Fast Food etc. to spend again on whatever they want. Best of all is that we make a profit in doing so. Welcome to the most disruptive business in the world! 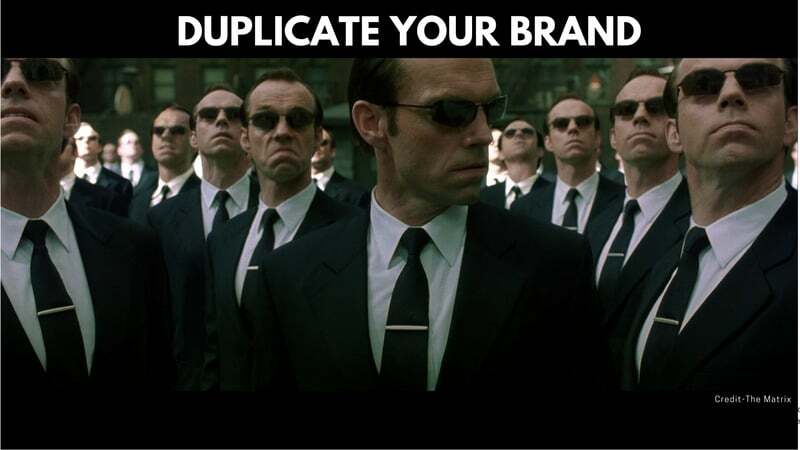 Buy a reseller agency and earn recurring income for life. The Aetas idea of giving clients all their money back immediately was conceived in the dreams of consumers and assembled in business heaven.When you own an Aetas resellers agency you will have a license to be part of the most disruptive business in history! You will earn hundreds of thousands of Rand per month. The best part is that it is all recurring income. No more starting every month at zero. While you are earning every month you are also building equity. That is the difference between being rich and being wealthy. You can own an Aetas resellers agency from as little as R 1760.00 p/m. Enquire now while there are still agencies available. 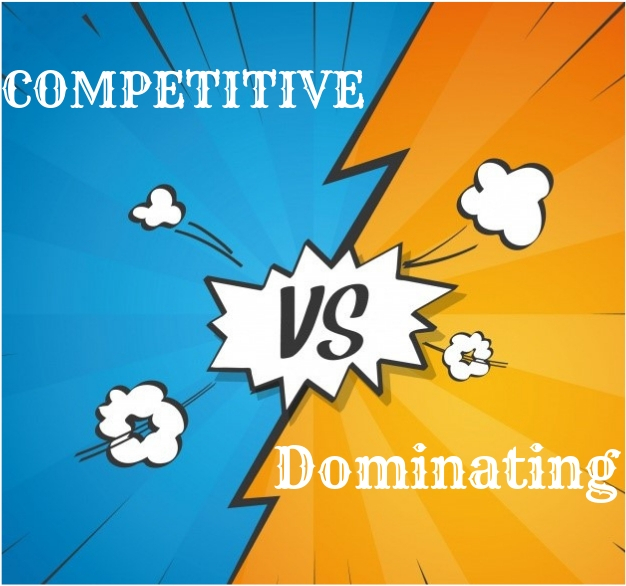 The main difference between competitive and dominating in business is that competitive is good for the client, while dominating is good for the business owner. As a future Aetas business owner you will be happy to read that Aetas is a dominating business. 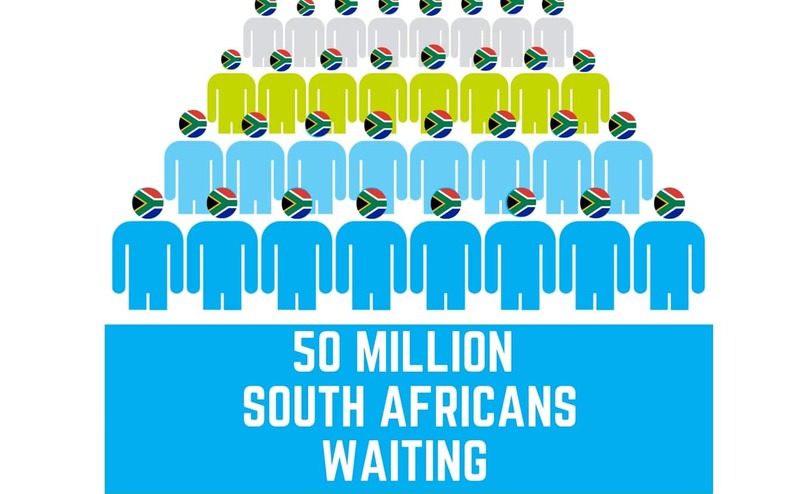 We have no competition and 50 million South Africans are waiting to get their money back. The field is wide open. Aetas is dominating the market with our concept of giving clients their money back, Rand for Rand. 50 million South Africans wanting their money back! 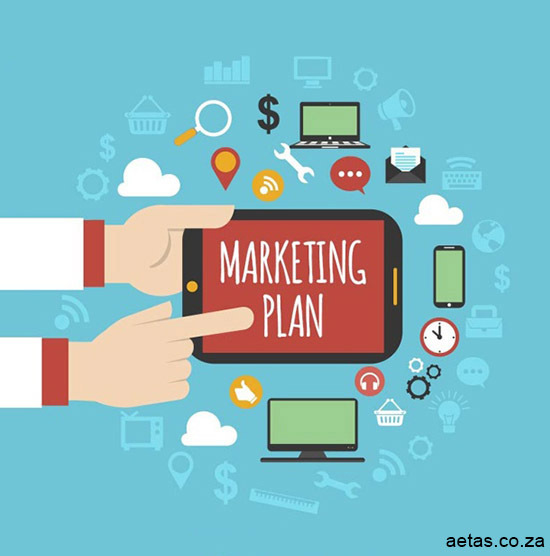 Aetas will assist you with your Facebook marketing and other marketing campaigns. Start My Own Agency Today! Sign up for new Aetas content, updates & offers.